Steam wrote: Create a sprawling industrial city. Compete with the other Great Houses of Titan for resources, territory, and power. Do battle with ships, technology, influence, or the sheer productive power of your factories. 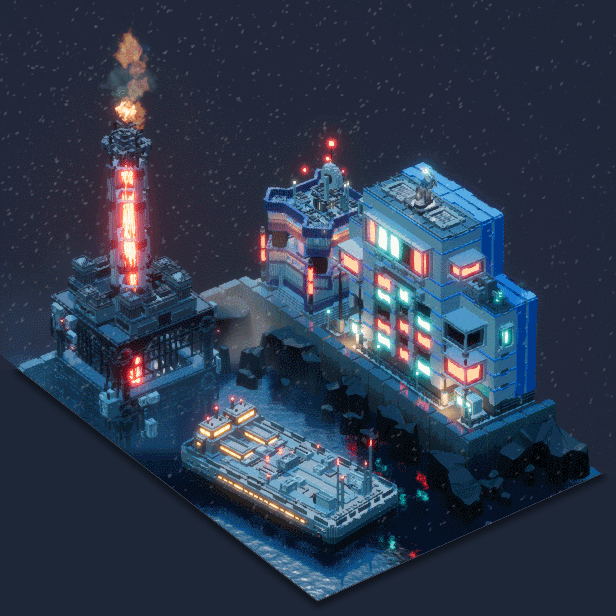 Stake your claim to the Industries of Titan in this innovative sim/strategy game! Pretty great-looking sci-fi city-builder, and going by the description there should be a lot of fighting, though no PVP or even co-op so far. That said, production values seem almost at Frostpunk's level, but with proper mechanics and depth, so it's a very exciting game.